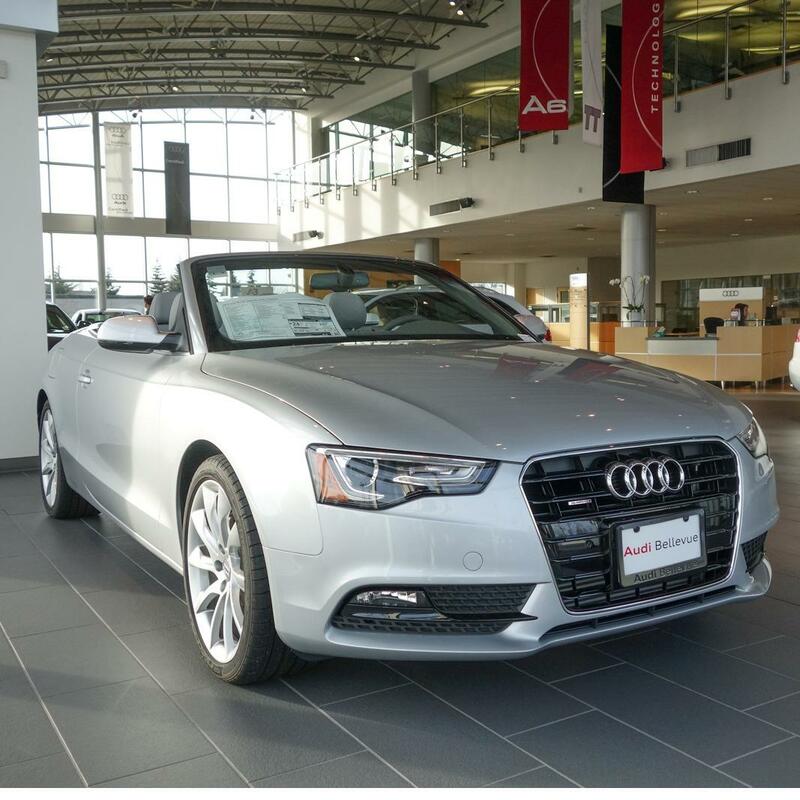 At Audi Bellevue, we have a vast inventory of new & used cars & sports utility vehicles (SUVs) and offer vehicle financing, OEM factory service & auto parts. Great service department. Loaner car was waiting for me. Good advice and it was easy to schedule my appointment. Service Manager was very friendly and explained things clearly.